North Korea ‘Deception’: US Media, Malpractice or Laziness? 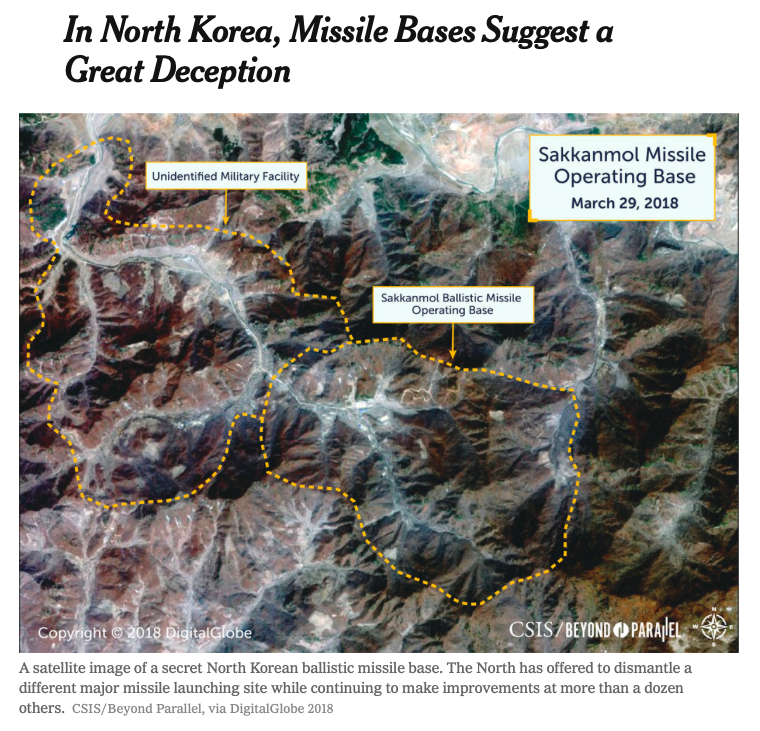 Sanger and Broad are well aware that revealing the specific locations of its ballistic missiles to the United States under present circumstances would involve serious military risk for the DPRK. 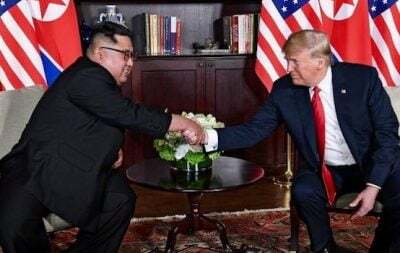 Kim Jong Un cannot reasonably be expected to reveal such information until an a significantly less threatening atmosphere has been established between the United States and North Korea.